TM did not give a reason as to why the reduction happened. 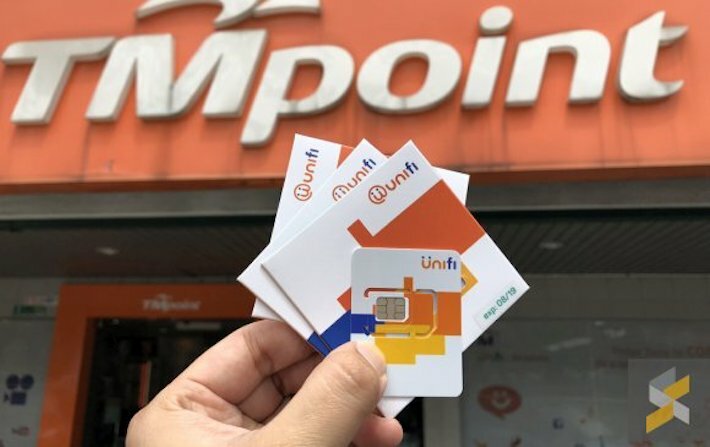 According to Soya Cincau, the promotion of a free registration and sim card from Unifi Mobile is still ongoing but new customers will only get 2GB of LTE data, instead of the previous 10GB. 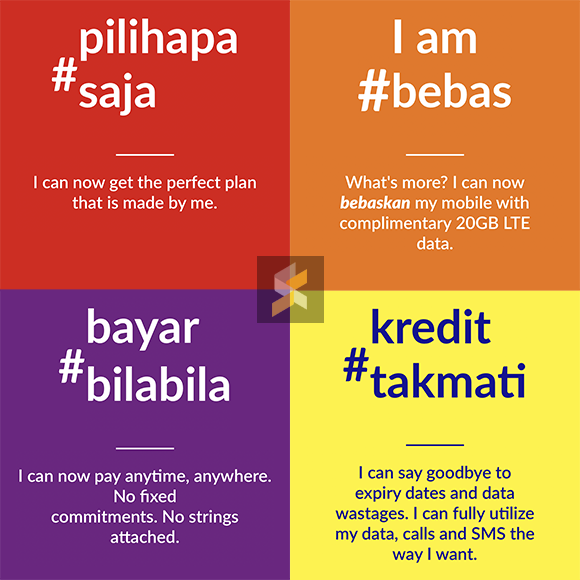 The number of SIMs a customer can sign up for also has been reduced to only 1 SIM per individual. Other 'perks' include 10 minutes of calls and 10 SMS to all networks as well as no expiration on your credit, provided if there is usage every 90 days. In addition to that, each individual was allowed to sign up for up to five SIMs. 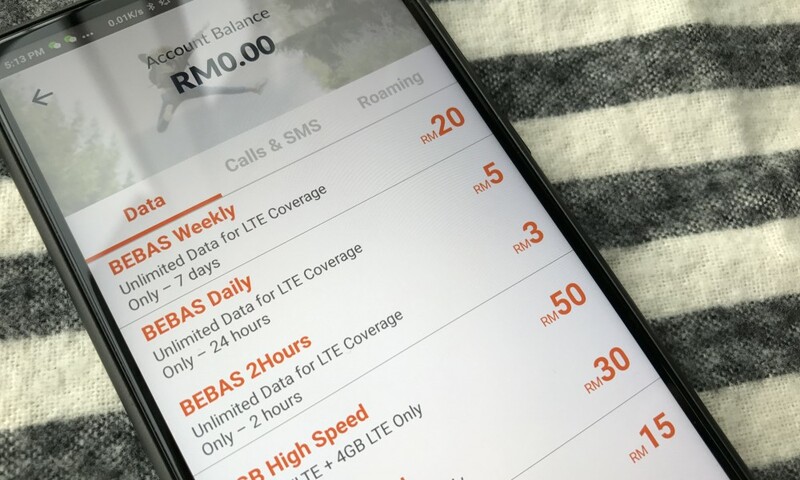 The plan called Unifi Mobile #BEBAS also gave subscribers the ability to 'customise' it to a certain extent, purchasing add-ons on their own terms. According to Lowyat, Unifi Mobile updated their FAQ section to reflect the changes and the free 2GB LTE data is still referred to as a 'promotion'. "How are you suppose to feel free if the speed is like this?" The gift cards are exclusively sold in 7-Eleven outlets nationwide.